(248) 887-4207 Oakland county and surrounding areas. Serving the Grand Rapids and Okemos, Michigan areas. As a volunteer doula, I will provide freshly informed, compassionate care in exchange for the opportunity to grow as a doula. I will support, advocate for, encourage, inform, and aid any mother who will allow me the privilege of being a part of their birth. Birth and postpartum doula services, adding childbirth educator and breastfeeding educator services soon! I offer postpartum doula services and maternity massage therapy to local families on the path of childbirth. 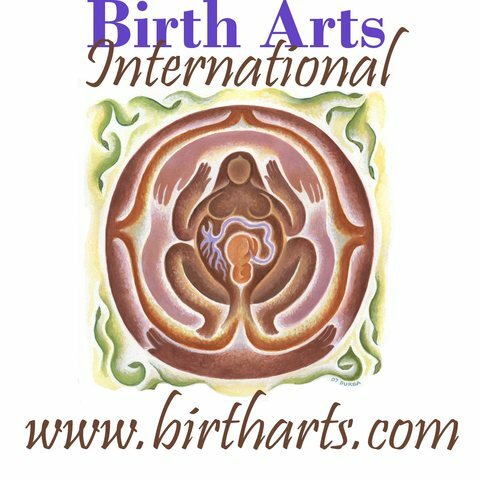 Looking forward to helping you and yours heal the earth through positive birth experiences!